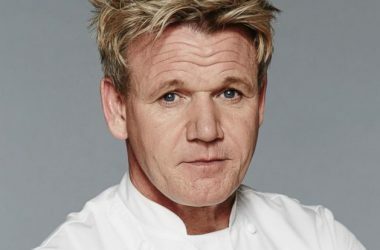 The image above is the best Gordon Ramsay meme that reflects his commitment to excellence and his defense of good food. Funny as hell. 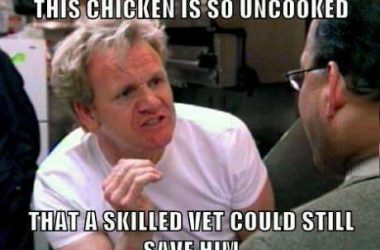 More Gordon Ramsay memes below. 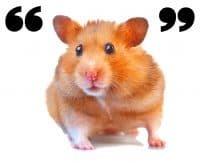 Keep Read Quote?